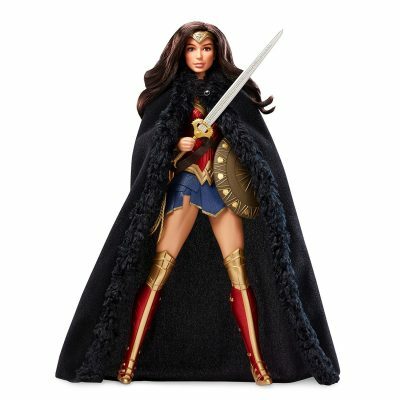 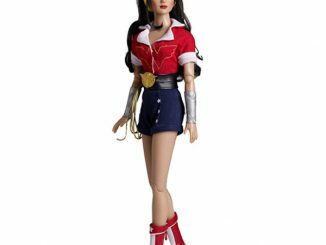 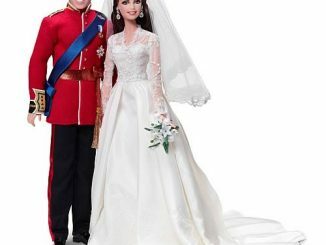 The Wonder Woman Movie Barbie Doll depicts the Amazon princess after she leaves her island home to explore the world, and becomes Wonder Woman. 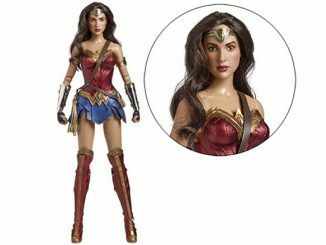 This doll is based on the live-action Wonder Woman feature film, and is sculpted and costumed just like the movie character. She is armed for battle wearing her costume with headdress, boots, armored bracelets, magic lasso, sword, shield and black cape. 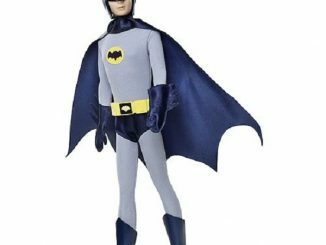 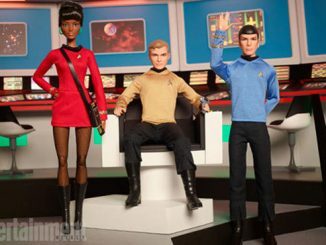 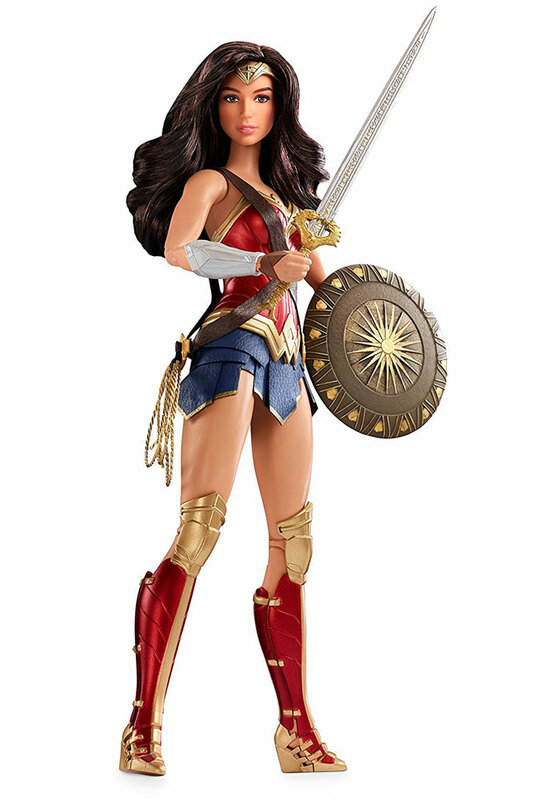 This doll also has a fully articulated body that is perfect for high-action poses. 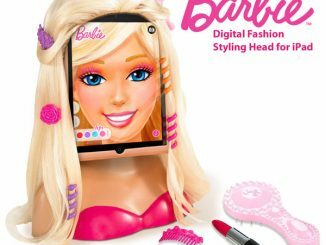 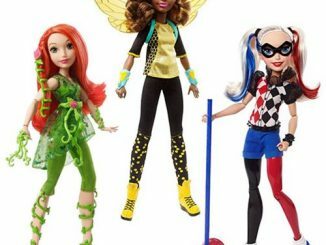 Your little girl is going to love this. 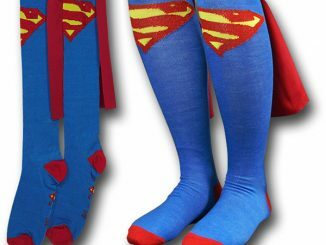 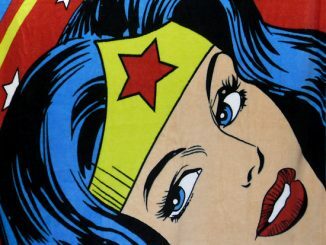 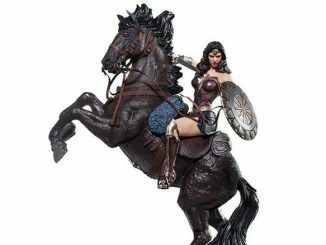 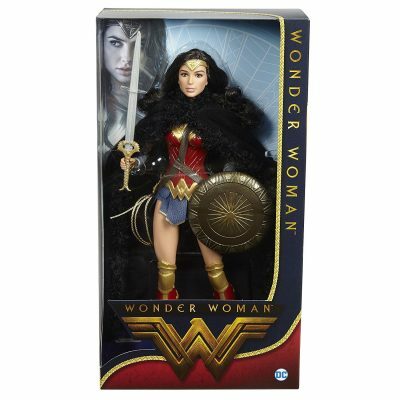 It makes a great gift for fans of DC’s Wonder Woman. 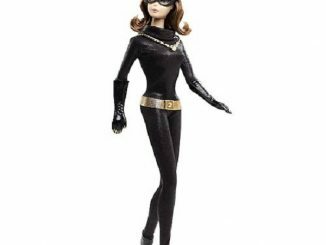 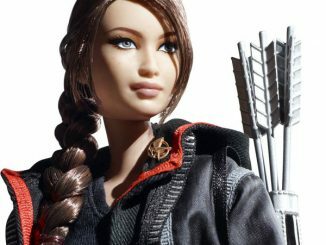 $54.99 from Entertainment Earth.Find the best Deal on the Wonder Woman Movie Barbie Doll at Rout.com.